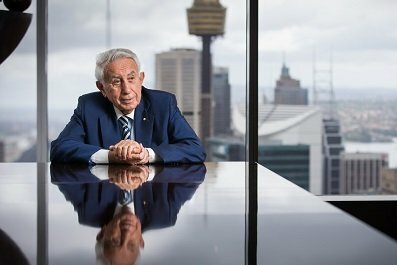 For over 50 years, Meriton Group has grown to become Australia’s largest and most successful residential developer, having built, sold and leased more than 75,000 residential apartments and hotel suites across Sydney, Brisbane and the Gold Coast. Established in 2000, Meriton Rental Apartments have more than 6,500 properties for lease across Sydney, Brisbane and the Gold Coast. Meriton are renowned for building large, luxurious apartments of the highest quality and we deliver what we promise – compare us to the competition! Designed by industry acclaimed architects and built by our highly skilled and experienced construction teams, we pride ourselves on the highest levels of workmanship to bring you award-winning developments. Established in 1963, Meriton has made a significant impact on the Australian landscape. We have designed, developed and built an estimated one in 10 apartments in Sydney, along with some of the tallest residential towers in Sydney, Brisbane and the Gold Coast. 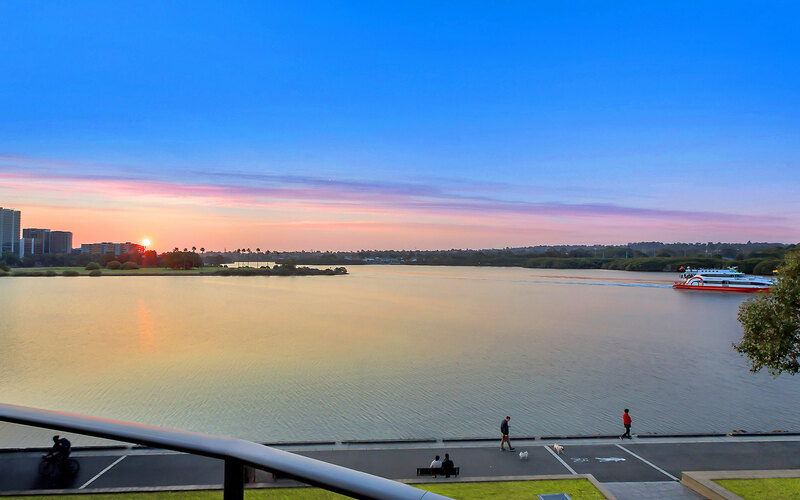 Meriton develop in prime locations near employment hubs, transport, education and shops. Offering a complete and tailored apartment solution, helping customers to buy, manage, rent and sell property at all stages of the process. 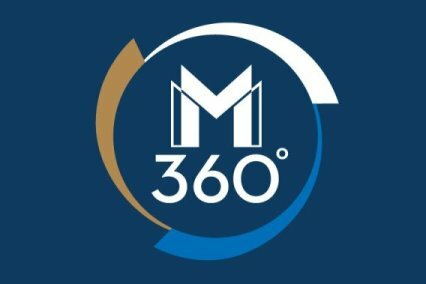 This 360-degree fully integrated approach is unique within the industry. 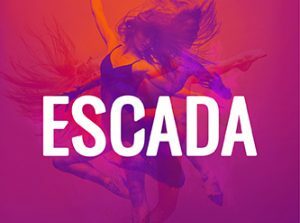 Delivering the latest updates on new releases, property development, infrastructure and urban living.